As a family owned business, Benchmark RV has proudly built a reputation over the years as a trusted One-Stop Service Center to the RV community. We enjoy preparing your RV for a long journey or just a weekend get-a-way because we handle it as if it were our own. 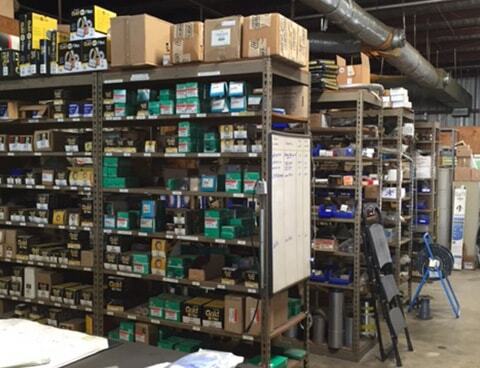 We go beyond what’s expected to provide quality and reliable service, helping owners save time and money by having a complete maintenance and repair facility under one roof! "We treat our customers as part of our extended family and take care of their vehicles like our own." 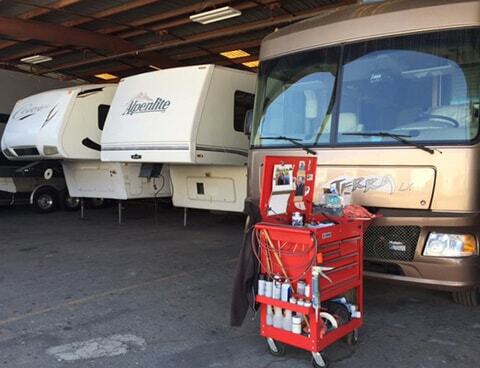 The special care and understanding that RVs require in repairs, service, proper storage and retail can only truly be understood by those familiar with the experiences that come along with owning an RV. Many of our staff own RVs, so they understand the unique situations that only the owners of an RV experience. Our RVIA/RVDA certified technicians will professionally maintain your vehicle and extend its life and performance. 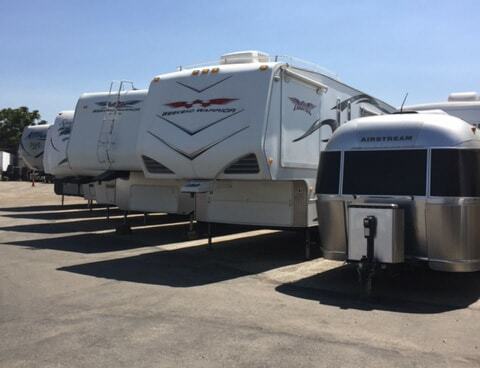 You can depend on Benchmark RV Center to provide a positive experience for all your RV needs.